A sportsperson has periods in his professional career when he is in the 'Zone'. He needs to exploit these occasions to the fullest and strive relentlessly to achieve greatness. For a Test batsman, scoring 1000 runs in a calendar year is the reward for being in the 'Zone'. The feat of scoring 1000 Test runs in a calendar year has been achieved on 156 occasions. Out of this, 11 batsmen have done this four times or more. The highest run scorer in Test Cricket, Sachin Tendulkar has notched up more than 1000 runs six times in his illustrious career. The likes of Hayden, Cook, Lara, etc. did it on five occasions. However, only a few players have managed to do it in consecutive years. Note:- Pointing is not on the list as he had a sub-standard 2004 where he scored 697 runs. He made more than 1000 Test runs in a calendar year in 2002, 2003, 2005 and 2006. Lara felt short of this feat due to injury-hit 2002 when he scored just 351 runs in seven Tests. It broke a streak of 1000-runs years in 2001, 2003, 2004 and 2005. Very few players have managed to keep the media spotlight firmly on them. KP has done precisely that with his actions both on and off the pitch. 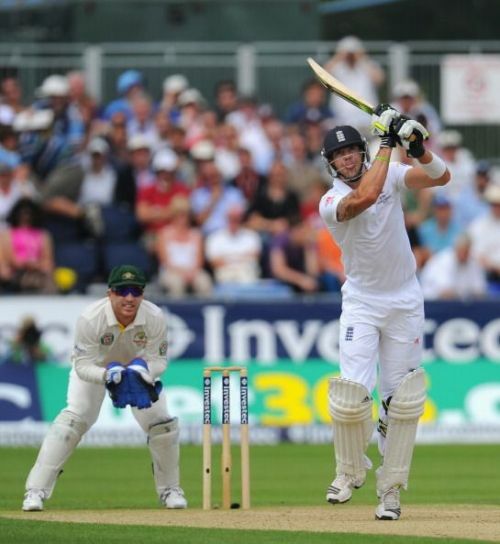 The South-African born English batsman is best known for his extreme self-confidence, relentless attempt to get under the opposition’s skin and switch-hits. The stylish batsman dares to attack the opponent even when his team is down. Year wise Test runs scored from 2006 till 2008. The middle-order batsman played his first Test in Ashes 2005. 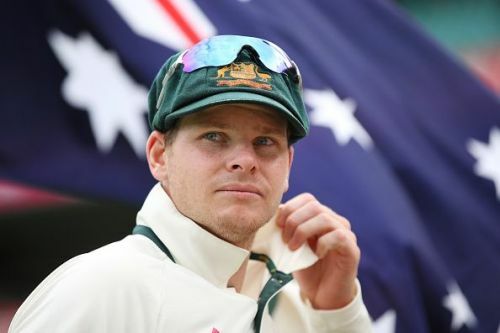 He scored fifties in both the innings of his debut Test and in the last match of the series, he scored a brilliant counter-attacking ton to win the Ashes for the hosts after 18 years.